Are you tired of the same patio doors, Temecula, CA? Or do you need a new one installed? Are your patio door worn or broken? Well we're here to help. Here at A Quality Assured we have the skill and expertise you need when it comes to patio doors, Temecula, CA. We stand by our service and have all the products you could want when making a selection. It doesn't matter if you want to remove it, install it, change it, or just paint it, we can do it all when it comes to patio doors. Temecula, CA, you can rely on us to give you great service at quality prices. Be it new or old, we can give you the patio door you always wanted. Give us a call to find out how. 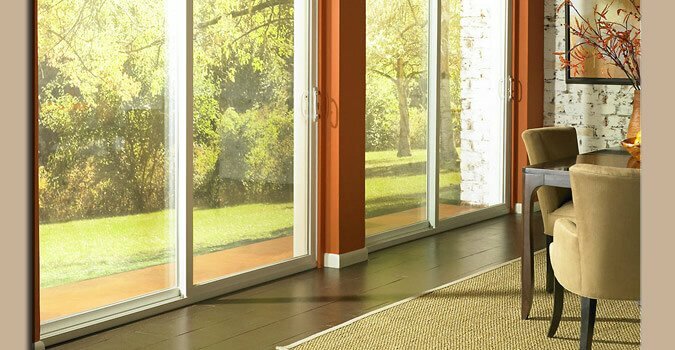 Call us today at (888) 664-9441 to find out about patio doors in Temecula, CA.